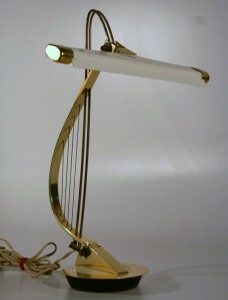 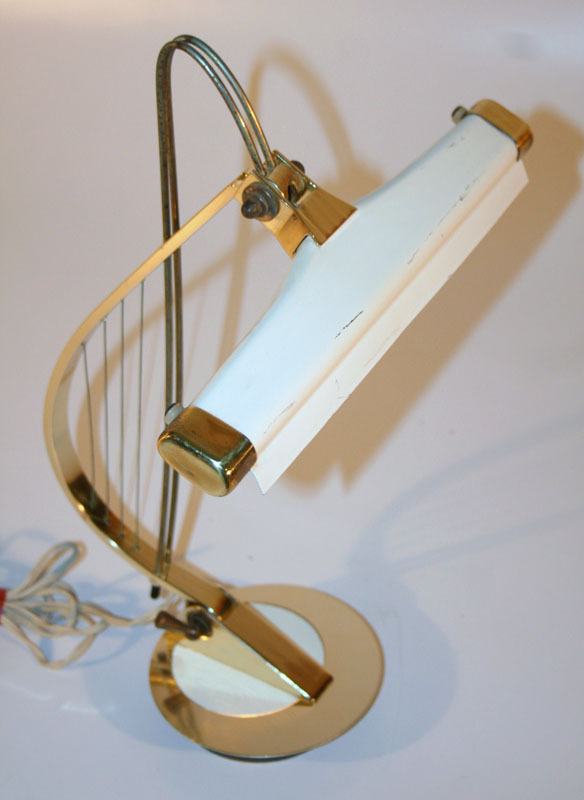 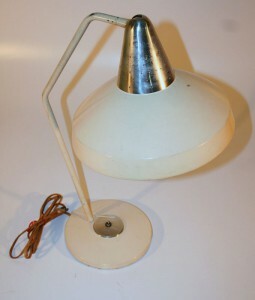 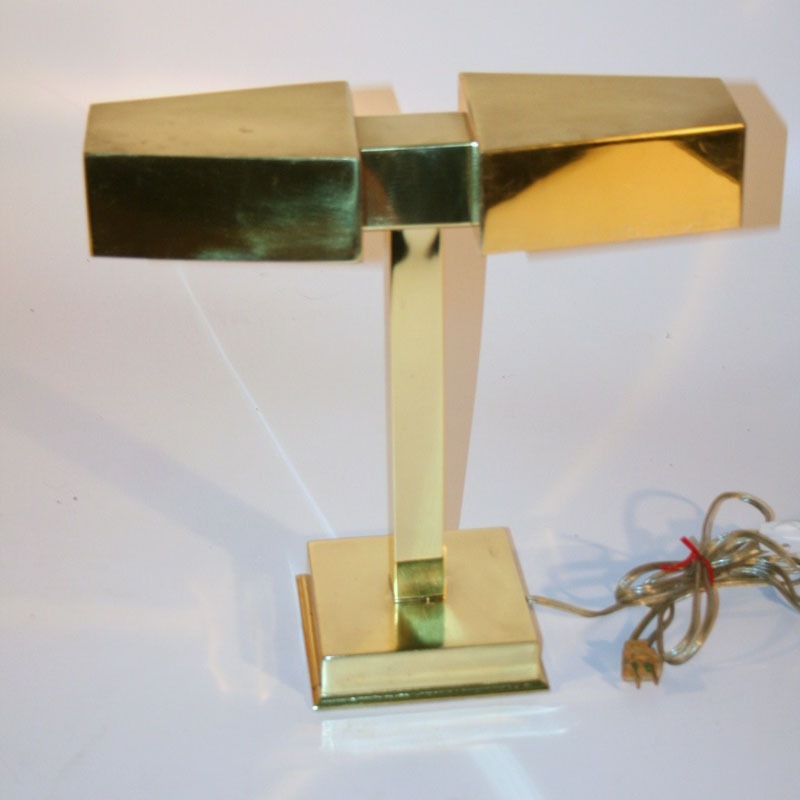 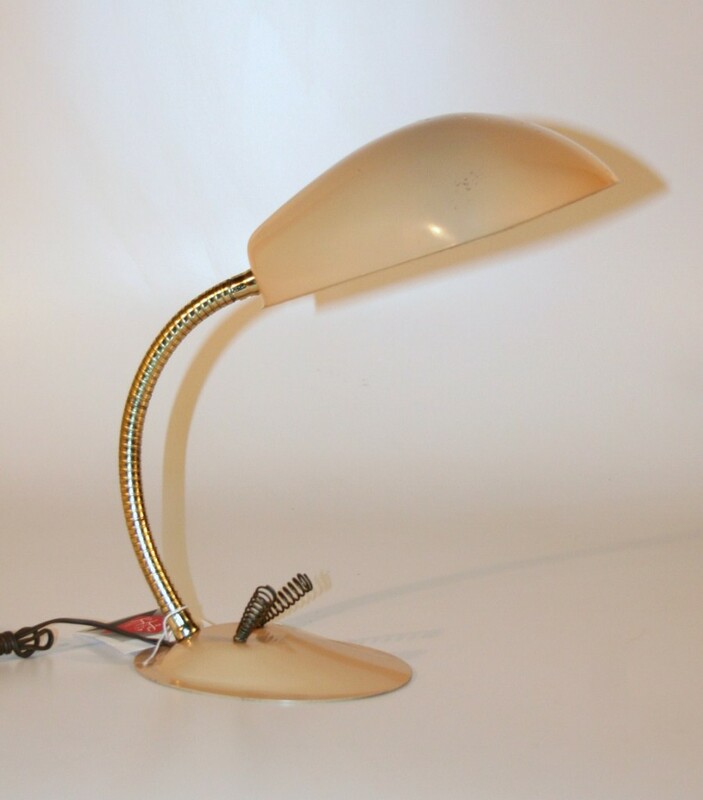 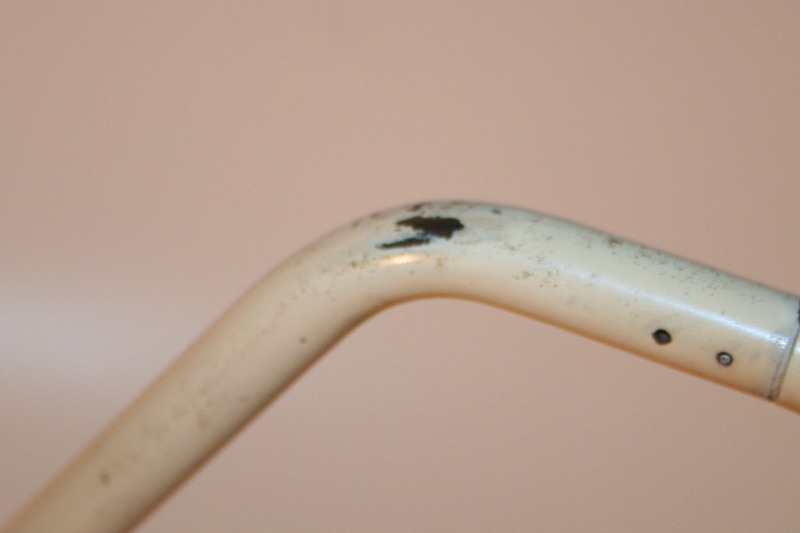 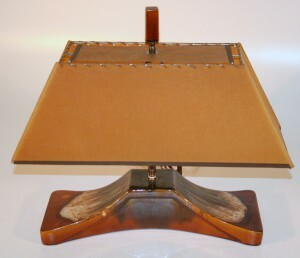 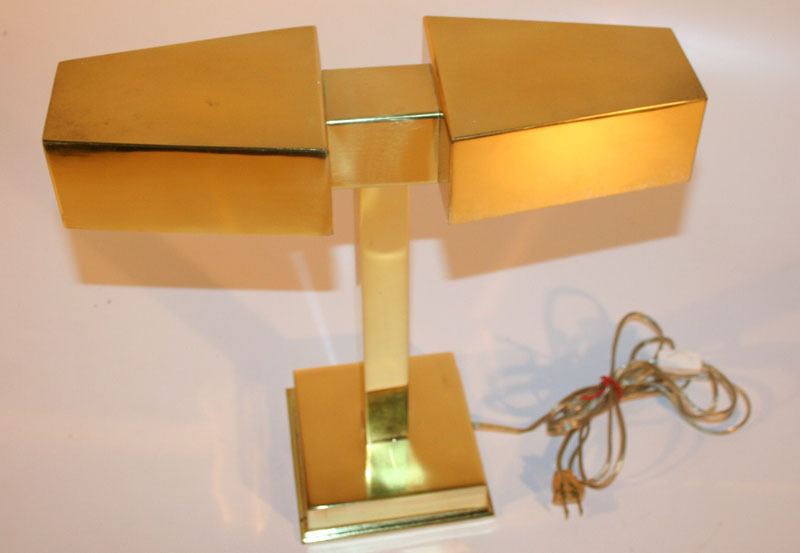 A clean example of the ubiquitous office lamp from the 30’s and 40’s. 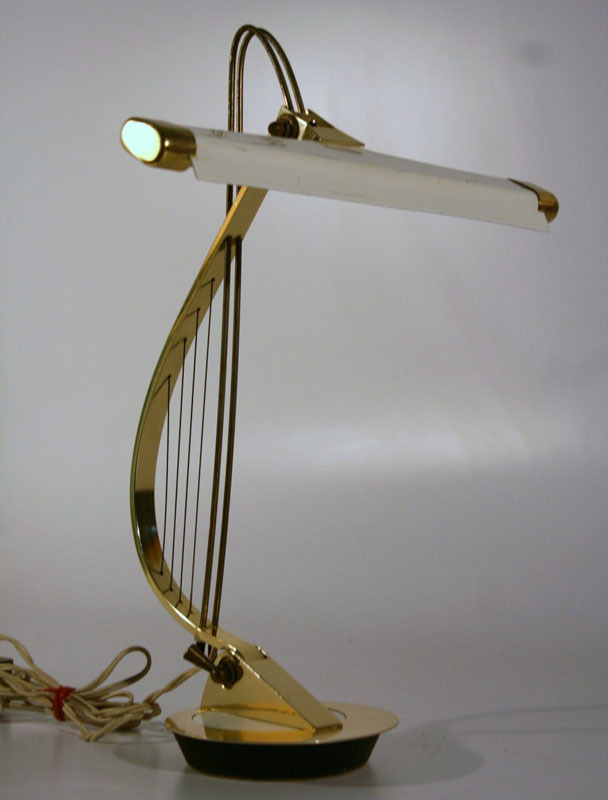 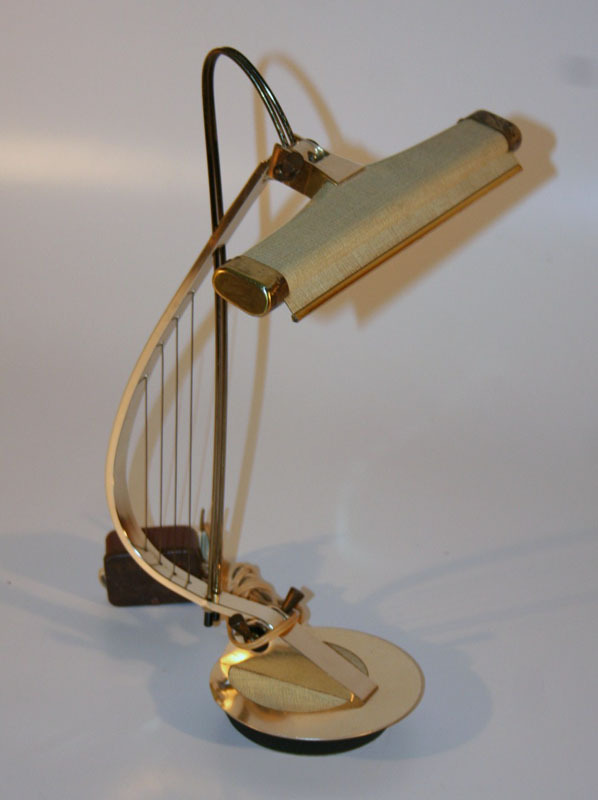 an office lamp of a modernist design. Spectacular ceramic lamp with original shade and final.